With the Mercedes-Benz V-Class, groups and families travel in new levels of comfort, adventure-seekers experience every moment even more intensely and passengers reach their destination as comfortably and stylishly as ever. 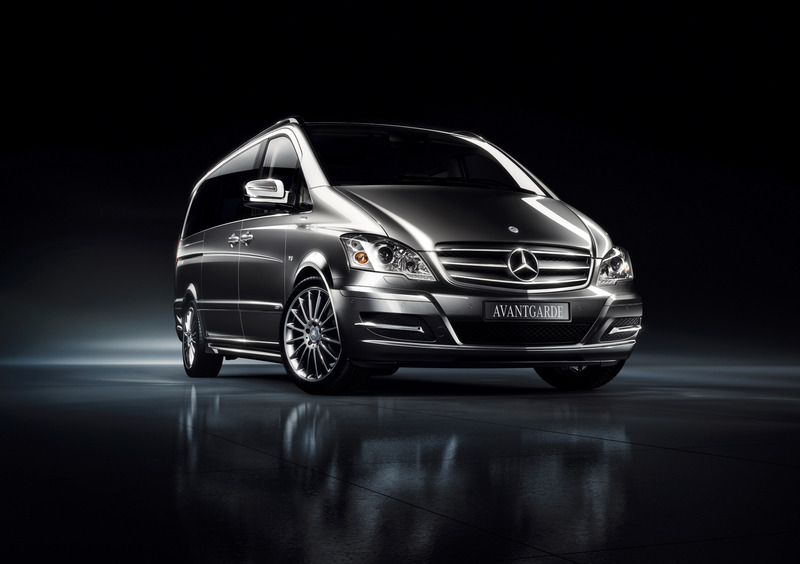 The versatile interior configuration makes the Mercedes-Benz V-Class a comfortable MPV with endless possibilities. The spacious and well-appointed interior is exemplary in terms of ergonomics, functionality and design. The V-Class was developed for life’s pleasures and challenges, and it shows with its versatility.